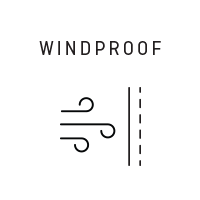 A women’s durably waterproof, windproof and breathable technical alpine trekking and hiking jacket in 2-layer GORE-TEX®. 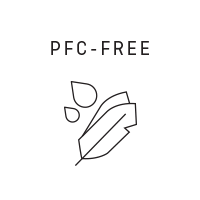 Our Puez 2 Gore-Tex® 2L Shell Jacket is designed to provide durable waterproof and windproof protection, combined with optimized breathability for maximum comfort. Its 2-layer GORE-TEX® fabric has an ultra-thin membrane bonded to the outer fabric only. The benefit: we add a separate lining inside to improve wear comfort and versatility. 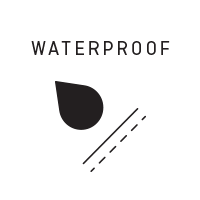 Microscopic pores in the membrane are 20,000 times smaller than a water droplet, which means rain droplets can’t pass through. 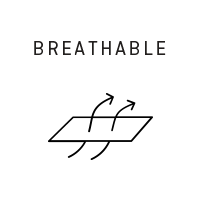 However, the pores are 700 times larger than a water vapour molecule which means that perspiration can escape, making the membrane breathable. 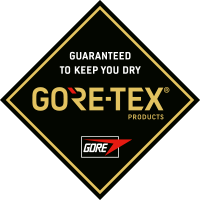 GORE-TEX® offers the ideal blend of low weight and abrasion resistance for rugged mountain use. With its comfortable regular fit, tailored rear-adjustable, insulated hood, high integrated collar and Velcro-adjust cuffs, the Puez 2 Gore-Tex® 2L Shell keeps you warm and dry. There are also numerous internal and external pocket options. 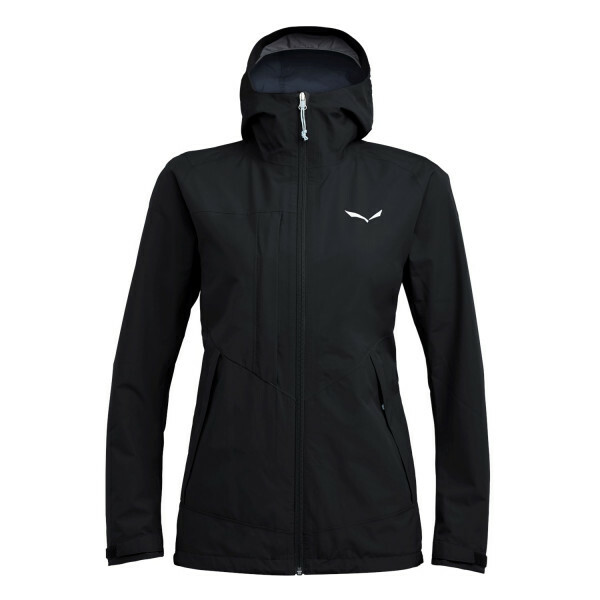 And it’s compatible with all SALEWA® Alpine Trekking zip-in fleece jackets. The reduced stitching gives it an attractive clean finish.